If you’ve somehow managed not to pick up the multitude of Mighty Morphin Power Rangers DVD releases over the years – whether the individual season sets, the series set, the 20th Anniversary collector set, or the steelbook series set – you’re in luck because yet another release is on the horizon! Shout! 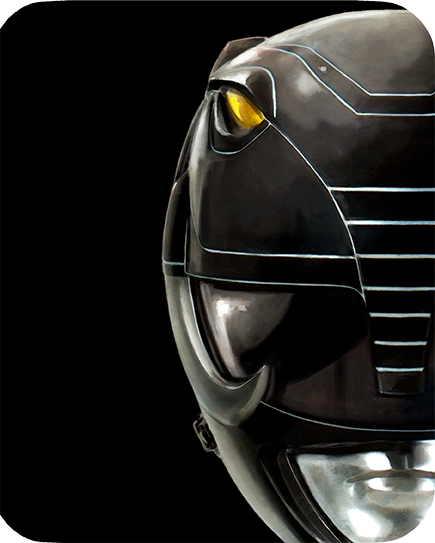 Factory has announced an upcoming steelbook DVD release of the first season of Mighty Morphin Power Rangers. 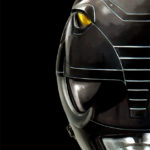 Containing the first 60 episodes of the series (otherwise known as Season 1) and a steelbook cover of the Mighty Morphin Black Ranger, this set is scheduled to release April 16th and is available to order directly from Shout! Factory for $27.99. Fans continue to wait for an individual release of Mighty Morphin Power Rangers: The Movie on Blu-Ray, which was available in the 25th Anniversary set released last year. As of the time of this story, Shout! Factory has not changed their stance from “It is currently only available in that set”.